After registering and paying you will receive a discount code, which will enable you to get 15% off any theater tickets at The Shaw Festival during the conference – July 20-26, 2017. The tickets will be available from November 5, 2016 at the same time as members of the Shaw Festival. Tickets go on sale to the general public in December 2016. 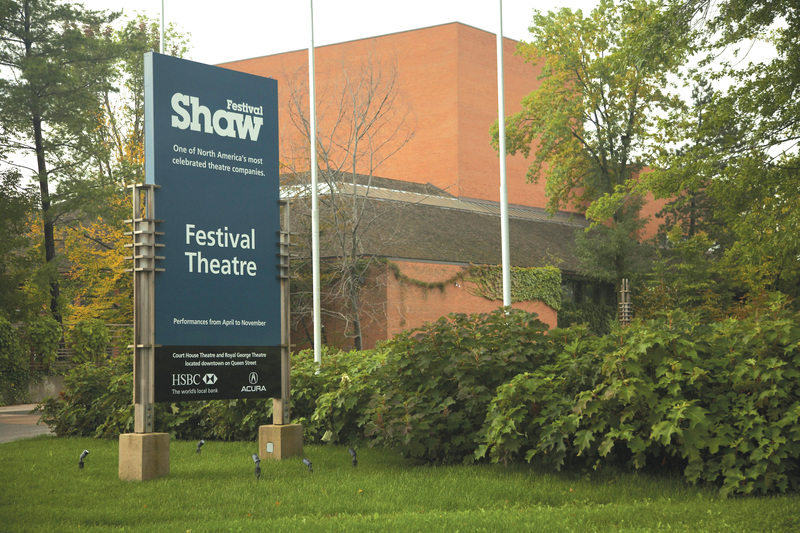 To order simply call The Shaw Festival Box Office at1-800-511-7429 or 905-468-2172 and identify yourself as a conference registrant and provide them with the discount code. The full list of plays will be available on www.shawfest.com. Remember to book tickets for the two Shaw plays: Androcles and the Lion on July 21 at 8:00 pm and Saint Joan on July 22 at 2:00 pm.